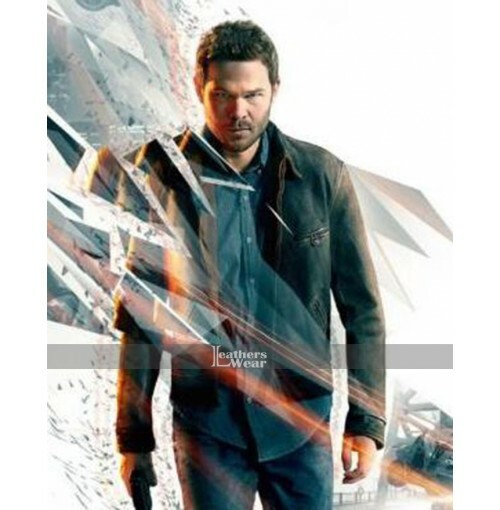 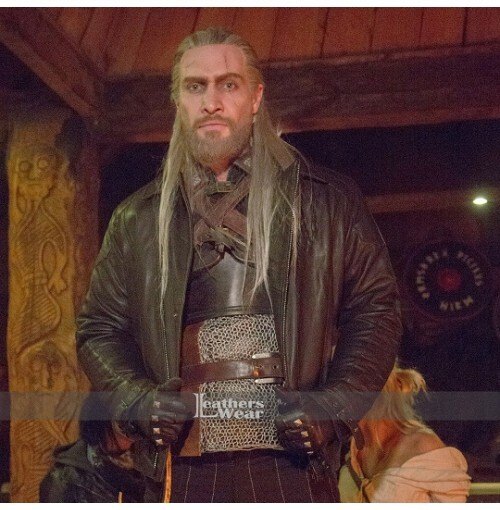 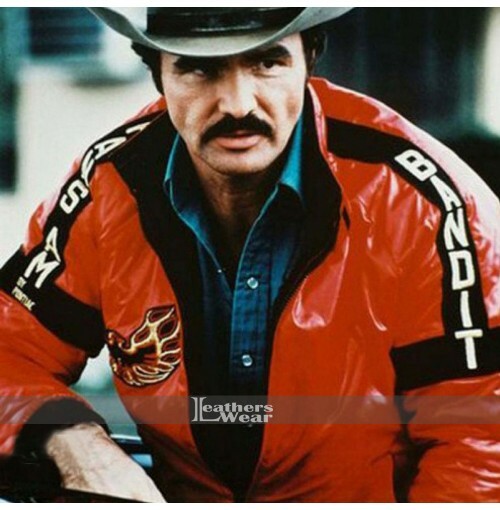 The jacket has been inspired from Extraction movie and worn by the none other than Bruse Willis as Leonard Turner. 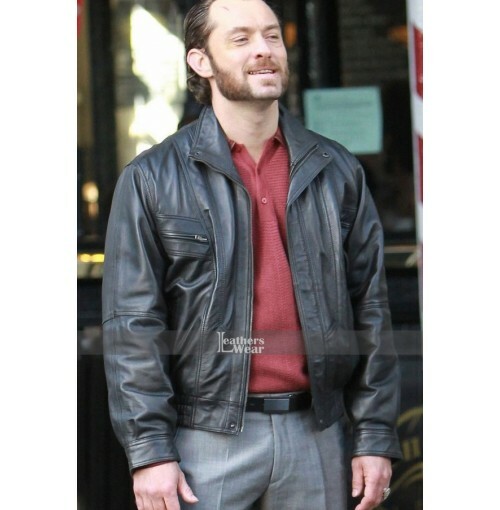 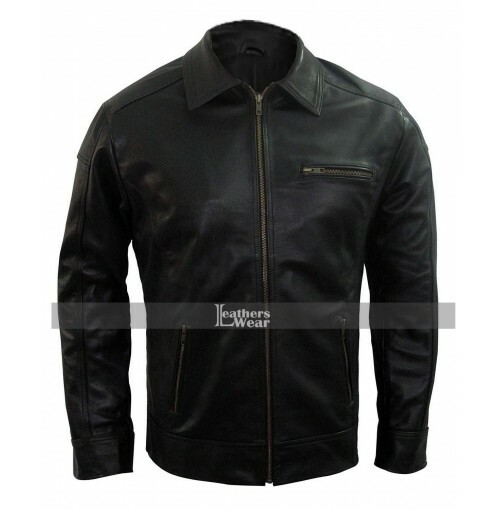 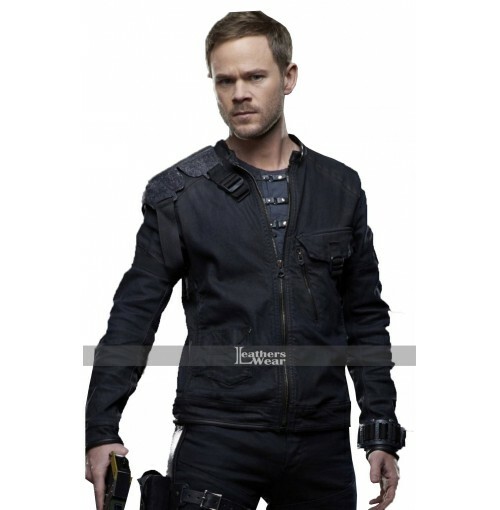 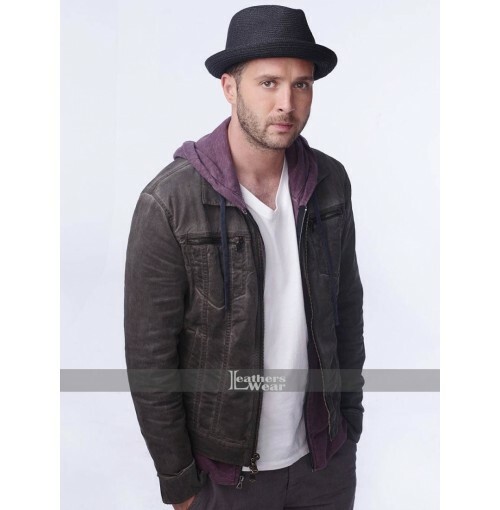 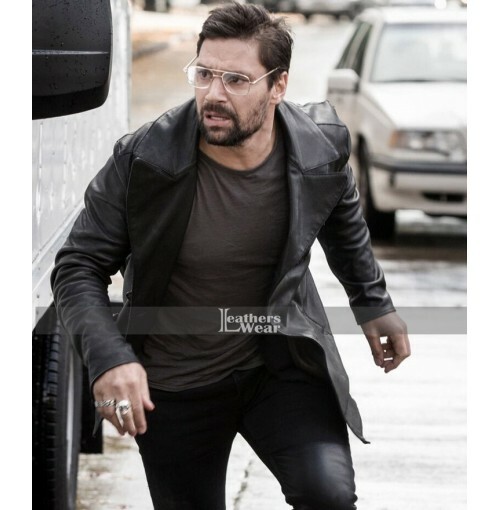 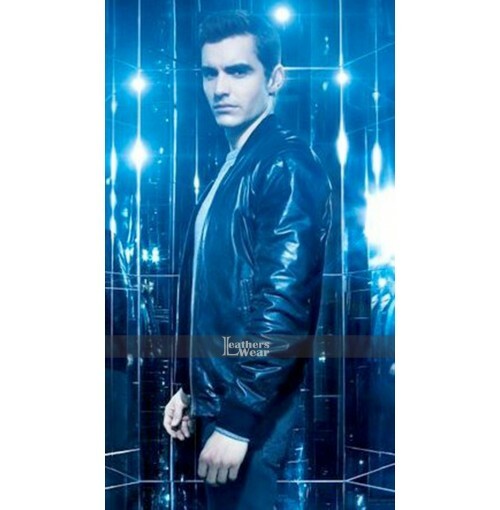 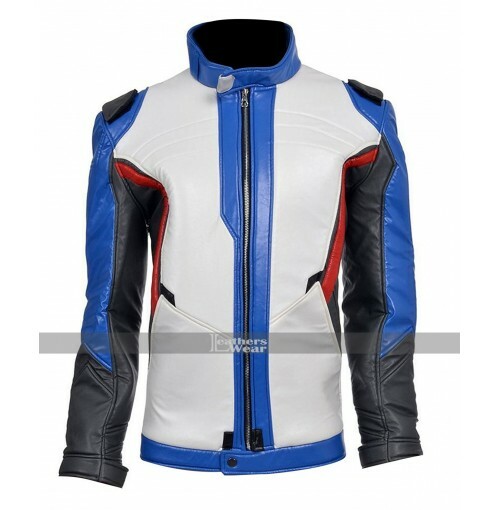 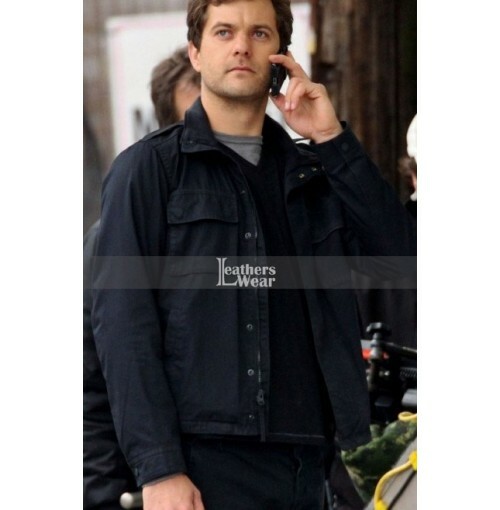 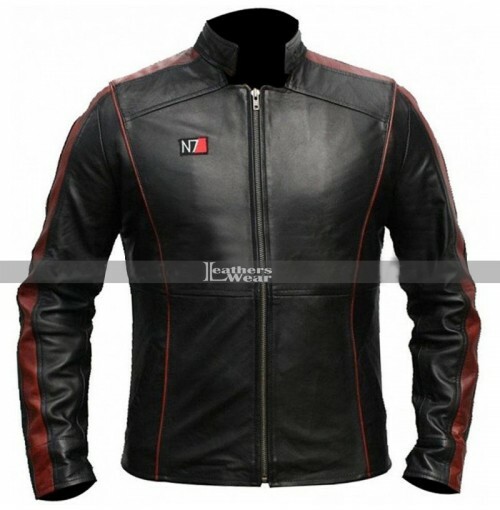 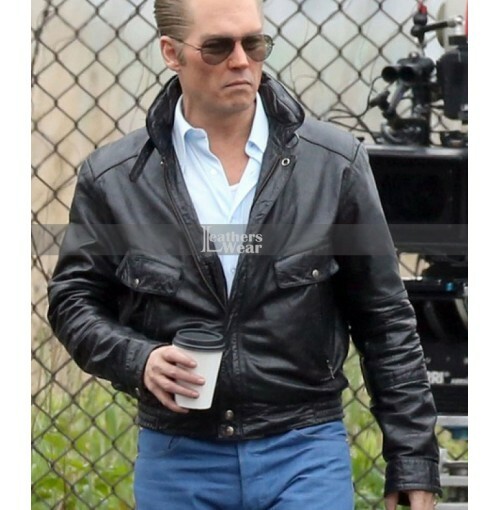 The jacket is made of high quality 100% pure leather material even also available in faux leather upon your choice, It has two waist zipper pockets, shirt style collar, front has button closure, inside made with polyester lining material for making it more comfy to wear for long time. 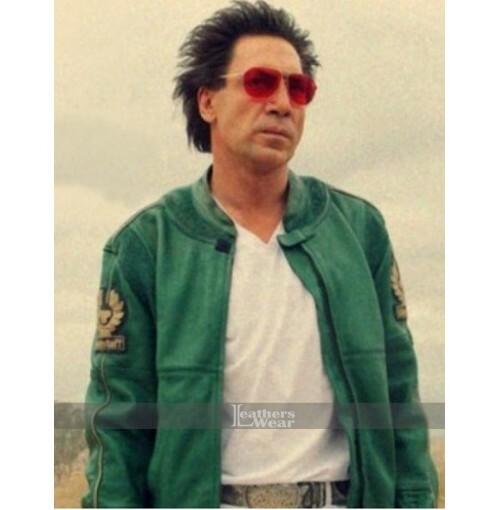 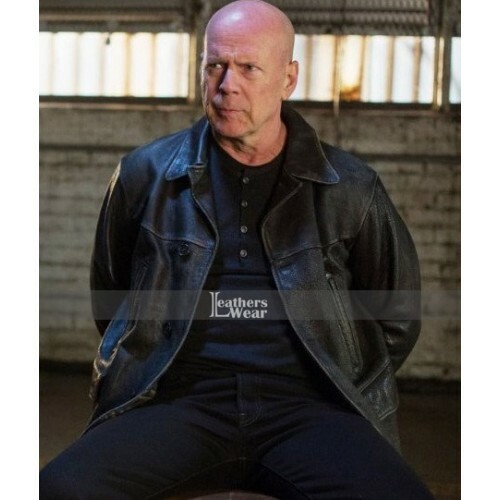 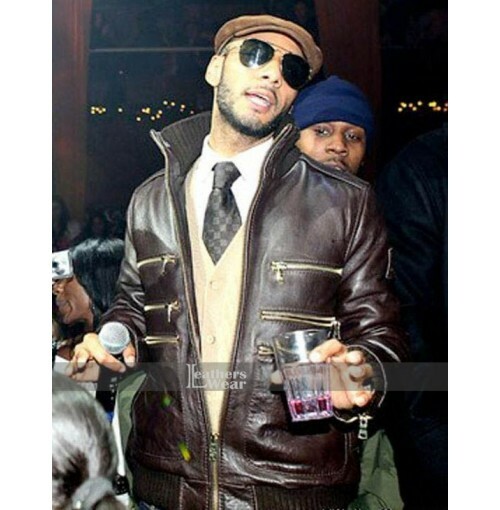 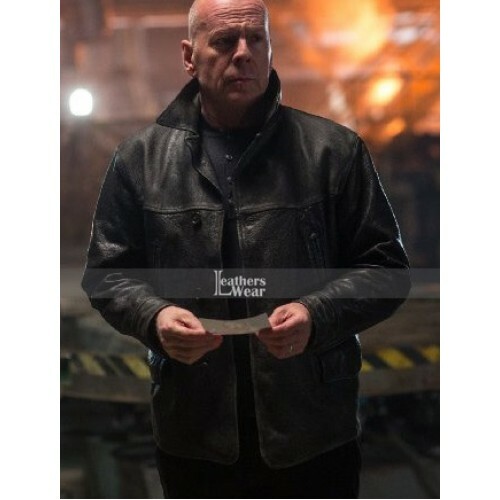 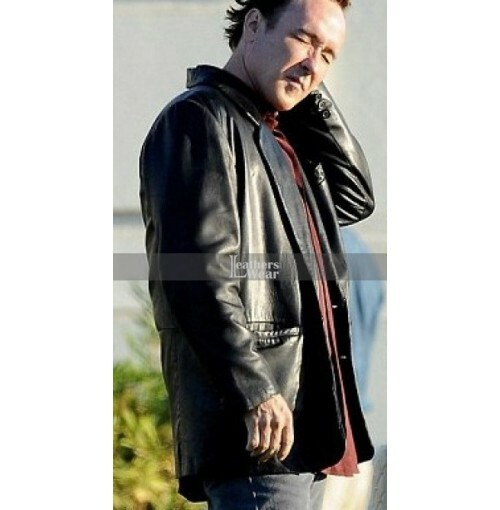 Make your look like a super hero Bruce Willis grab the jacket today before it's out of stock.